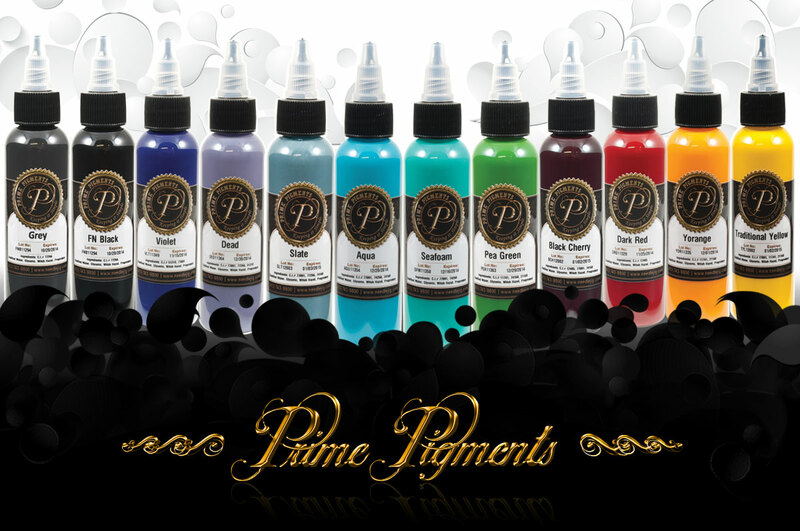 Prime Pigments - Keeping It Simple | Love your ink! Superior pigment quality and very high pigment load so you can get the best coverage and brightest colors in your work. Because we understand the value of our community and the importance of growing a sustainable economy. Where will be next ?